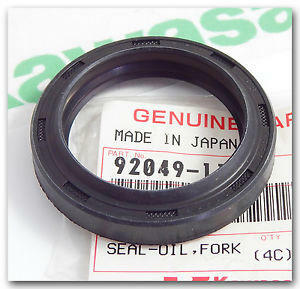 A (one) fork oil seal for the following models: Z1000J/K/R/P GPZ1100B1/B2 Z1100A-SHAFT GPZ900R GPX600R. 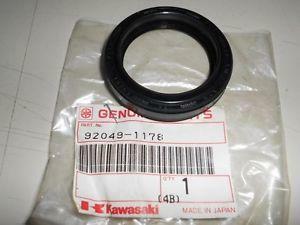 Price is for one seal. 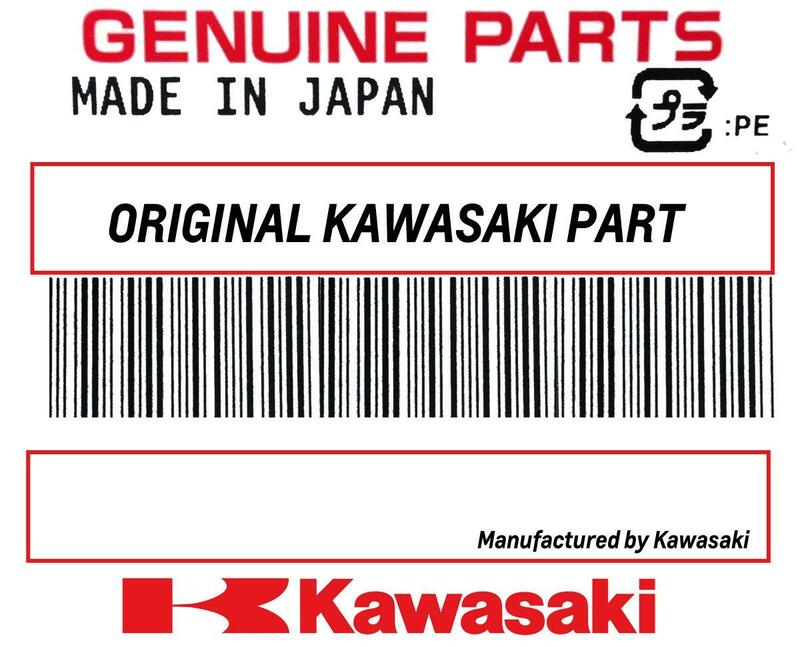 size is for the 38mm forks.